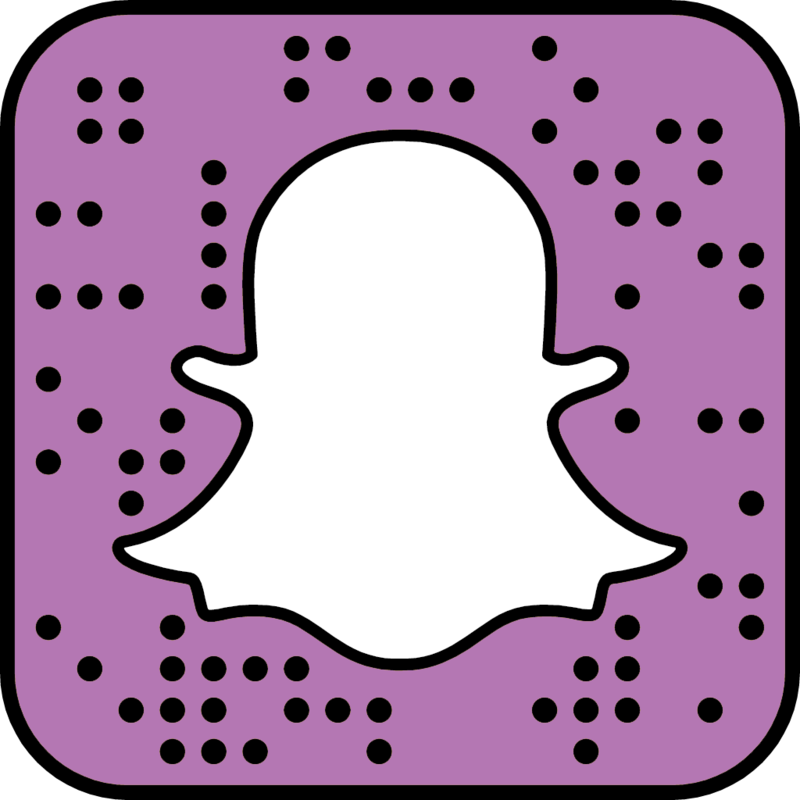 Allow us to introduce you to Siobhan! 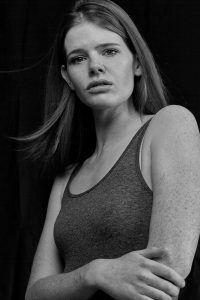 Standing at 5’11”, with cheek bones to KILL, we can totally understand why she’s a model, and are proud to have this striking red head on our books. I’m originally from Scotland but currently living in Colchester, Essex. I’m not studying or working at the minute. My 8-year-old daughter is partially deaf, and as a result, has plenty of hospital appointments to attend so I’m currently taking care of her needs, but would love to look into studying at some point in the future. How did you hear about Model Students? Initially I was searching Google for different modelling agents and their reviews to see if they were legitimate, then I came across Model Students. So I did some more research and found their Instagram page. Having checked everything and seeing some amazing work on their page it just went from there. How long have you modelled for? I have previously been with an agent around 10 years ago, for a year or two. I had been offered to walk in London fashion week, which was the first real job I was offered from them. I had to turn it down as was 3 months pregnant and throwing up everywhere at every point in the day! In a way I don’t think I was ready for it then as I believe everything happens for a reason! So I had a good 8 years away. I have only recently gotten back into modelling at the age of 26! I recently did the most amazing shoot with a fashion designer (@IA_london on instagram) for her campaign, which is going to be presented at Paris fashion week. It was great to work with such professionals and it had a very gothic feel to the whole shoot, which is something I haven’t tried before but would love to do again. Have you worked with any other models from the agency? I’ve worked with Patryk from Model Students, which was the first time I’ve ever worked with another model at all. He was fab, really down to earth and it was all very professional. 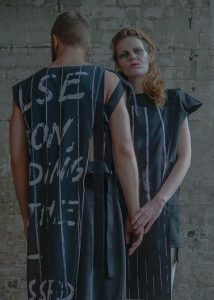 Above, Siobhan and Patryk for IA London. It sounds strange to say, but I think the only person in the world who inspires me is my daughter. I want to show her you can do literally anything you put your mind to. I do everything I do, for her. She inspires me every day. I love purple, green and pink! My house is overly girly with hints of these colours everywhere! I try and cook healthy food most of the time, however, I’m not shy of the odd takeaway! I’m trying to cut down on using meat in every meal, as I don’t think it’s overly good for you and I think we eat too much in Britain. I have been trying out different vegetarian curries, which have turned out amazing! I’m an animal lover with a variety of different pets! Including fish, a bearded dragon and a giant African land snail! I’ve travelled to numerous places including America, Portugal, Spain, Egypt and Kenya where I helped at a school of children with special needs, which was an amazing experience. I enjoy looking at artwork, it inspires me to be creative. I would say follow what you want to do in life and make the most of it. Be yourself, be confident and enjoy everything that comes to you! If you’d like to work with Siobhan, get in touch with jose@modelstudents.co.uk!